To my error I assumed the last time we danced this dance with Star Butterfly I thought season 3 had come to an end but I was wrong! We were only half way there. 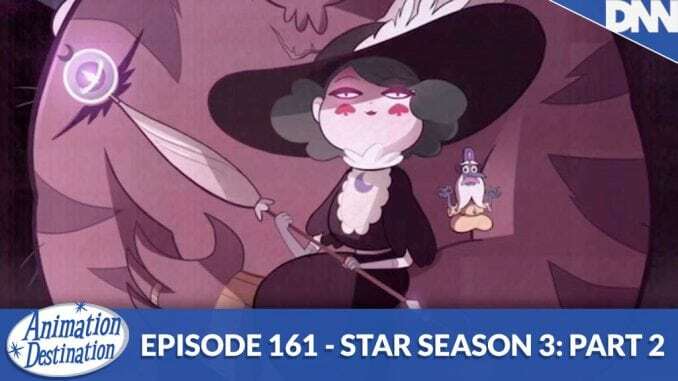 So here we go with Star Vs the Forces of Evil Season 3 Part 2 where we see Eclipsa and Star make the ultimate sacrifices to save the kingdom from an enraged Meteora.